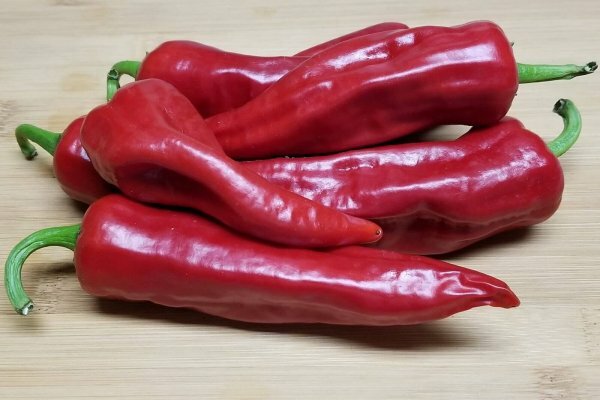 Zia Pueblo Chile-(Capsicum annuum)-The Native American Zia Pueblo is located in the Sierra Nacimiento mountains about 35 miles northwest of Albuquerque, New Mexico at 5,500 feet above sea level. The Zia Indian Pueblo emblem or sign is used on the Flag and License plates of the State of New Mexico. This symbol is ancient and reflects many things about the Zia Indian philosophy. The scenery is amazing surrounding their Pueblo and has been used in making many films including Dead or Alive, Desperado 2, Earth 2 and New Eden. The Zia Pueblo also makes the most unique Trophy in all of sports. The winner of the College Football New Mexico bowl receives this work of handmade art by the Zia Pueblo. 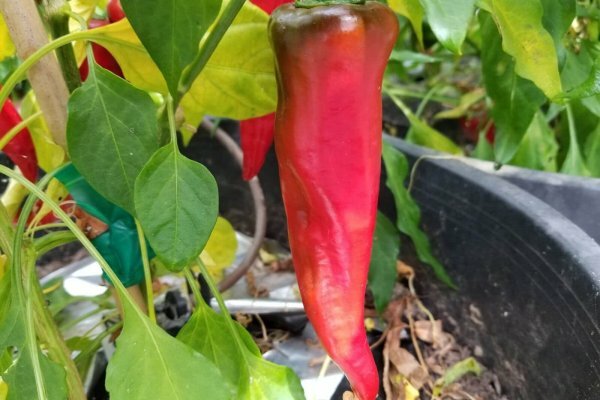 The Zia Pueblo chile is considered to be the spiciest of all Native New Mexico chiles. 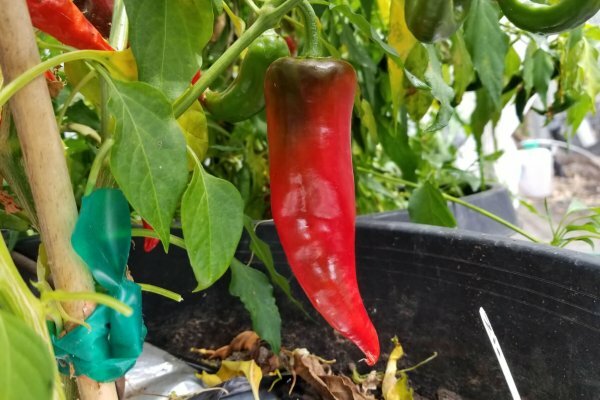 The heat can be way above Jalapeno heat depending on growing conditions. 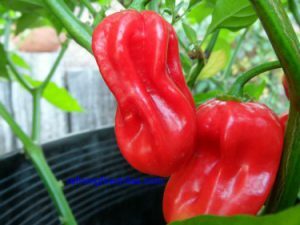 Tests at New Mexico State show it above 20,000 scoville units of heat. 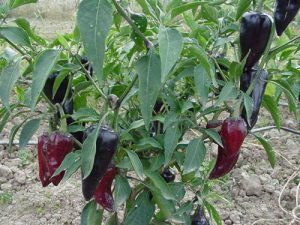 The Zia Pueblo pepper has a nice sweet flavor and is great for roasting or stuffing while green. Flavor gets richer when red and hotter. Great for making a dried seasoning powder. 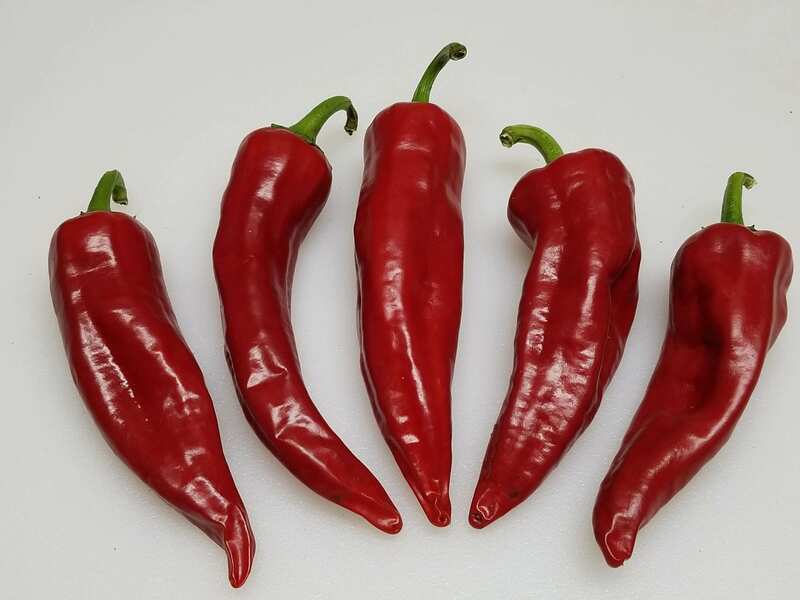 The Zia Pueblo chiles are over an inch in width near the stem and 4 to 5 inches long. 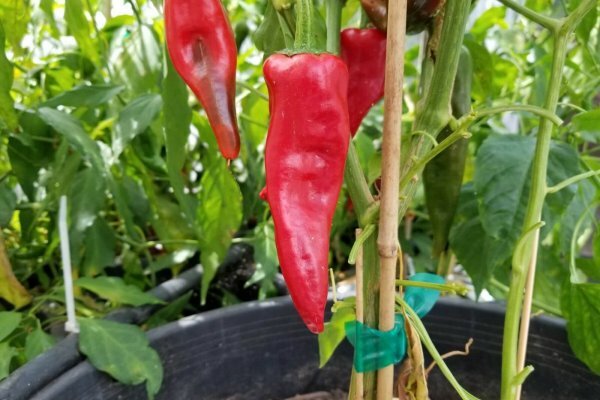 The Zia chile plants grow over 3 feet tall and are very productive. The Native American Zia Pueblo is located in the Sierra Nacimiento mountains about 35 miles northwest of Albuquerque, New Mexico at 5,500 feet above sea level. The Zia Indian Pueblo emblem or sign is used on the Flag and License plates of the State of New Mexico. This symbol is ancient and reflects many things about the Zia Indian philosophy. The scenery is amazing surrounding their Pueblo and has been used in making many films including Dead or Alive, Desperado 2, Earth 2 and New Eden. The Zia Pueblo also makes the most unique Trophy in all of sports. The winner of the College Football New Mexico bowl receives this work of handmade art by the Zia Pueblo. 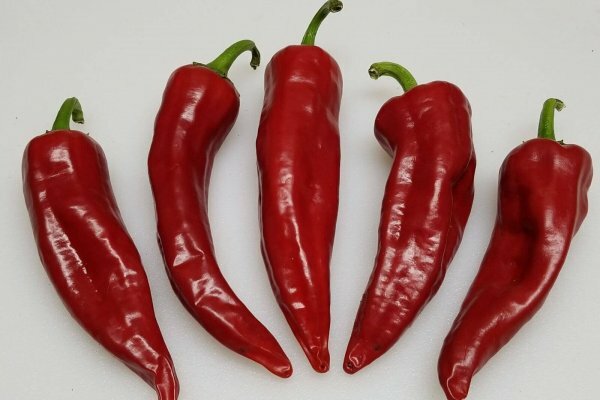 The Zia Pueblo chile is considered to be the spiciest of all Native New Mexico chiles. 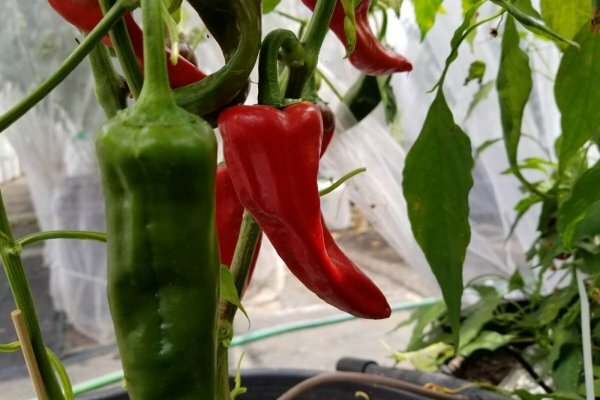 The heat can be way above Jalapeno heat depending on growing conditions. 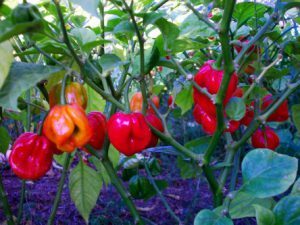 Tests at New Mexico State show it above 20,000 scoville units of heat. 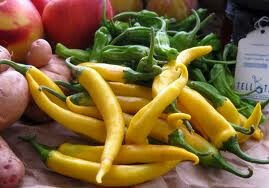 The Zia Pueblo pepper has a nice sweet flavor and is great for roasting or stuffing while green. Flavor gets richer when red and hotter. Great for making a dried seasoning powder. 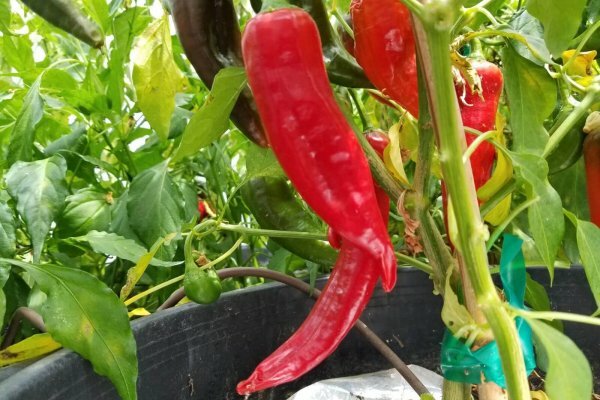 The Zia Pueblo chiles are over an inch in width near the stem and 4 to 5 inches long. 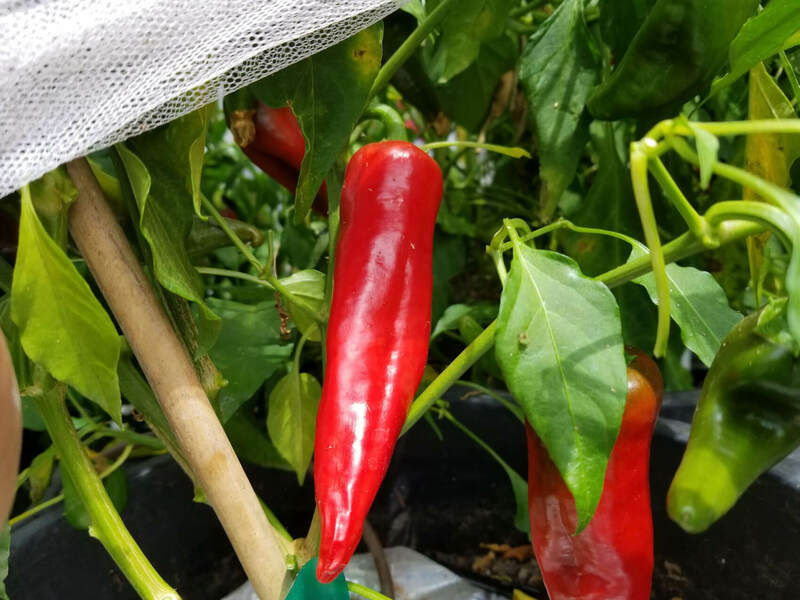 The Zia chile plants grow over 3 feet tall and are very productive.